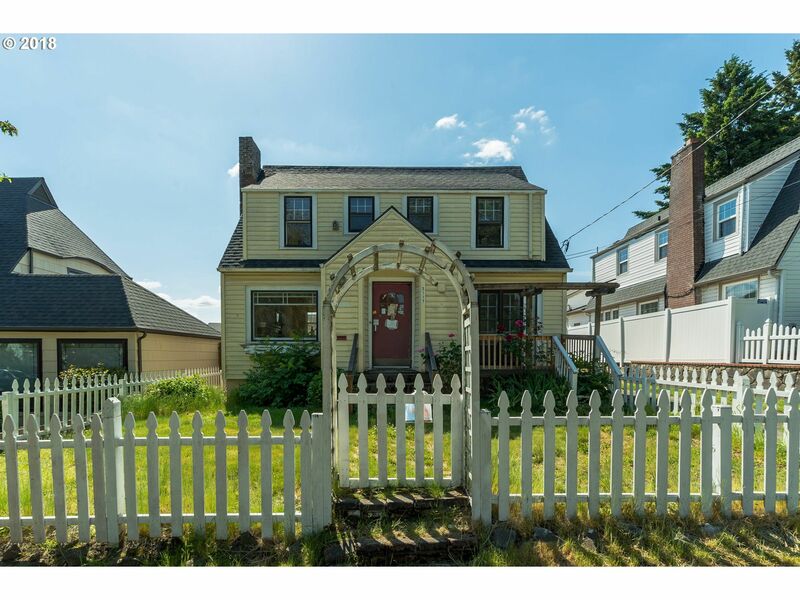 Foreclosures are becoming less frequent in the Portland real estate market. There are 3 stages of foreclosure properties, and this page focuses on post-foreclosure bank owned (REO) properties. A foreclosed property may offer an excellent value to the buyer. A REO agent can help you buy or sell a home that has been foreclosed. The foreclosure is a public event on the courthouse steps. Anyone can attend a foreclosure auction, but in order to bid, you must have the cash on hand. 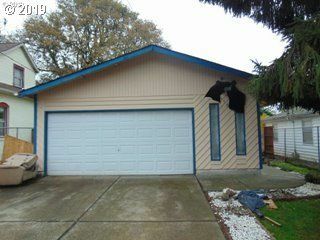 If you are interested in buying at the foreclosure auction with a loan, please give me a call 503-810-2219. 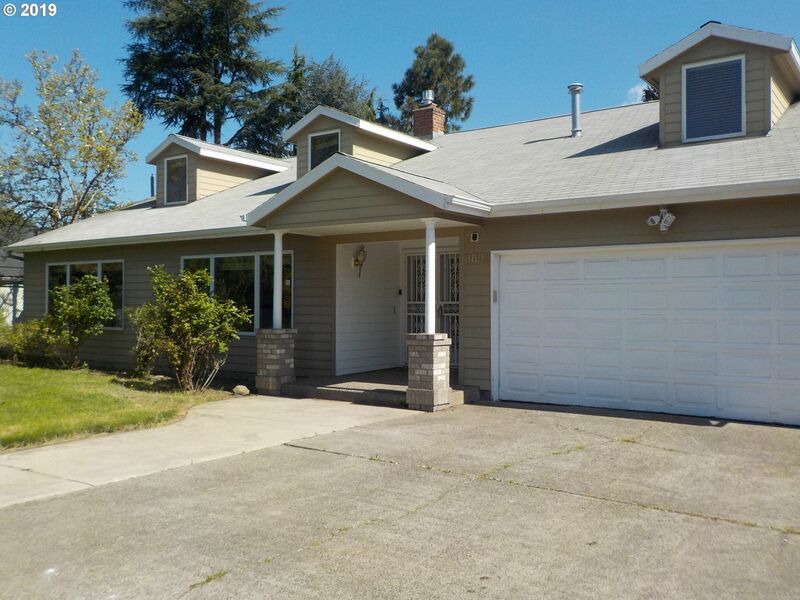 You will need some down payment 15 to 25%, but if you meet the lenders underwriting criteria, you will not have to take all cash to the auction. Short sales are pre-foreclosure properties. A short sale occurs when a homeowner sells his or her house for less than what is owed on the property and the bank approves the sale and takes the loss. The best deals are the houses that are sold at the foreclosure auction, then come bank owned properties, then short sales and then normal retail sales. A shining example of amazing architecture. This 5-bed, 3.1 bath + loft was designed with you in mind. If you're looking for a home with space for room to grow into your dreams, your search will end here. As you enter into this extraordinary home you're met by natural light streaming through its large windows. The living space is a designers dream, design this home until your heart is full with living and dining decor that sings home. The best in Bethany with luxury included features like slab granite, hardwood floors, SS appliances, and high powered ventilation range hood. The Langley basement features great-room style living w/ gourmet kitchen, pantry, & eat at island. 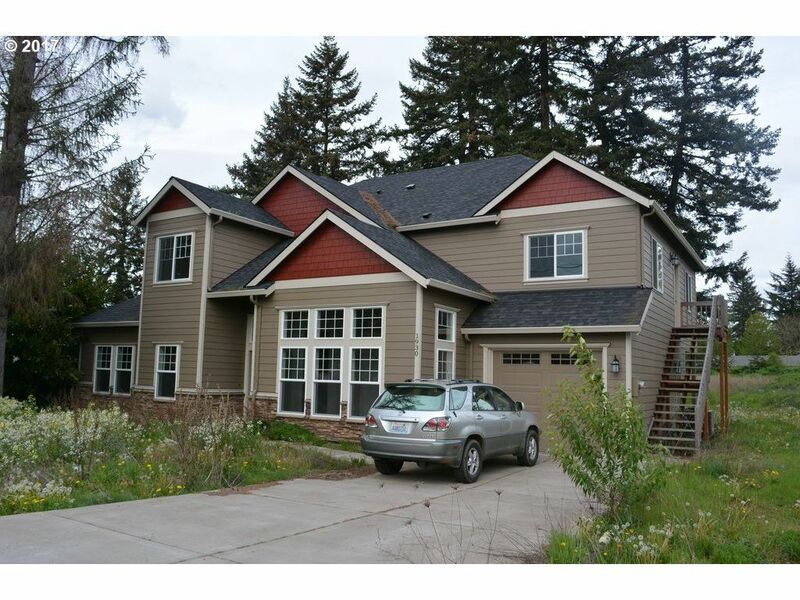 Four bedrooms on the upper level. 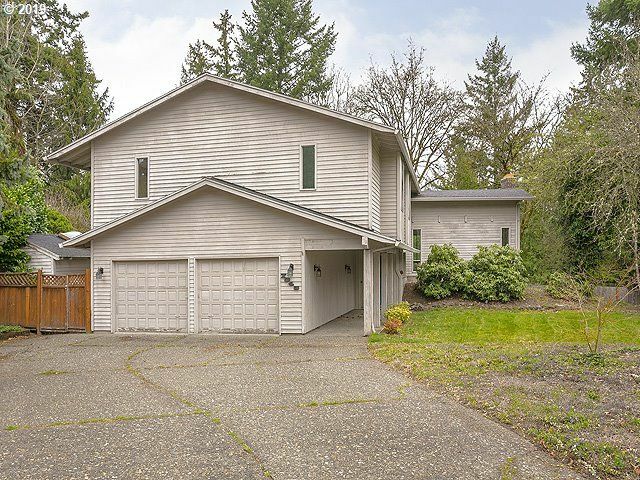 Basement with family room/5th bedroom/full bath! Home is a must see! Ask about our $3K closing cost incentives! Backs to greenspace! Bank repo up for auction. 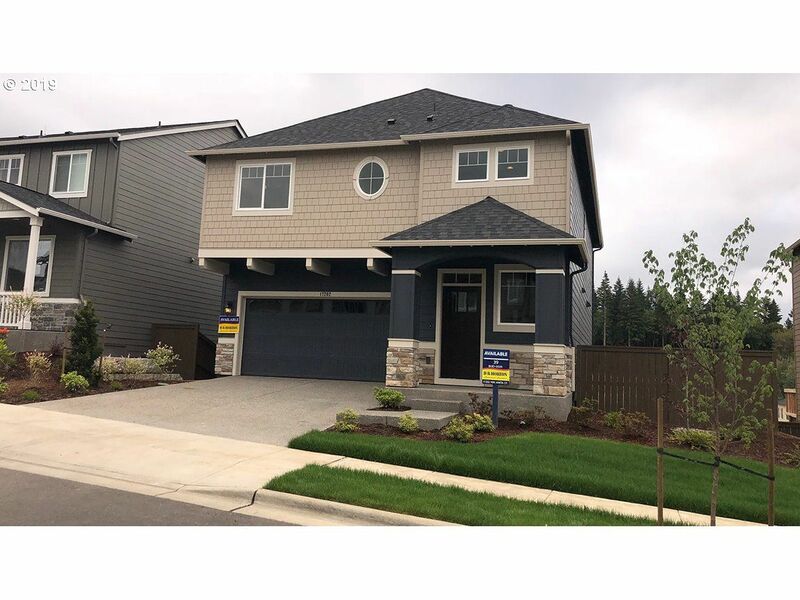 5% buyer premium paid at closing. Bank of America employees, spouse or domestic partner, household members, business partners and insiders are prohibited from purchasing. Occupied property, DO NOT APPROACH OCCUPANTS. inspections not available. Sold AS IS. No For Sale sign. Auction runs from 4-07 to 4-09-19. 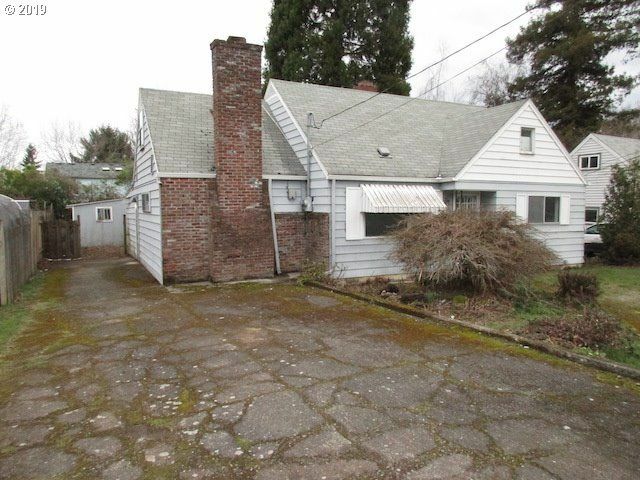 Colonial Style home in Portland OR, come take a look at this fixer, 2 bedrooms and 1 bathrooms, partial finished basement, hardwood flooring thru-out, detached 1 car garage. Buyers responsible to rectify the permits liens on the property and dues diligence regarding all lien issues, contact county for details. There are repair or demo liens to be taken care of after closing. Home priced with these liens taken into consideration. INVESTORS! FIXER nearby Mt Tabor Park, PCC SE Campus, Montavilla. 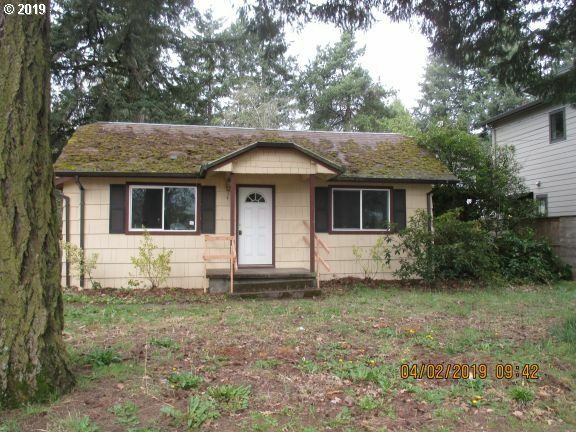 Bring this Bungalow back to life or build new. Surrounded by newer construction. Unknown condition of hot tub. Gazebo not built to city code, must be removed. Sold AS IS seller to do no repairs. 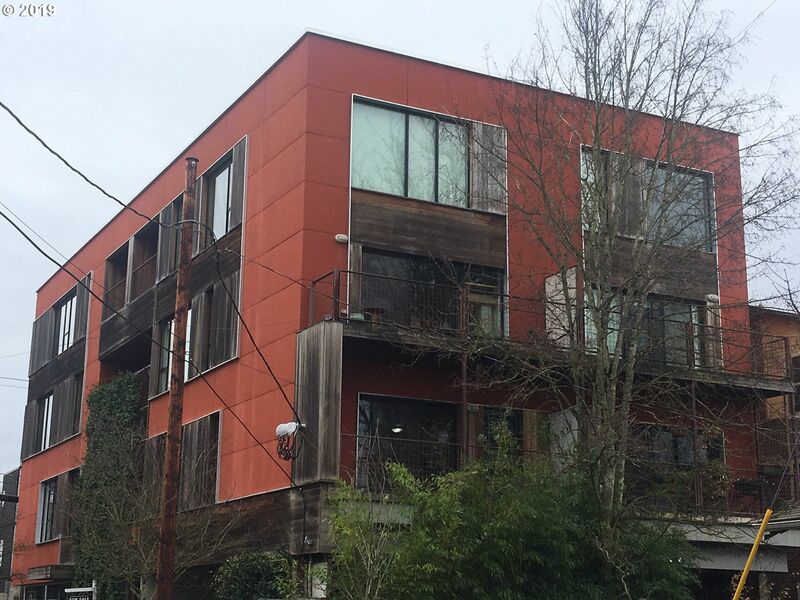 Move-in ready 3 bedroom Cascade View Condominium conveniently located near Forest Park and Downtown Portland. Light and airy great room style floor plan features granite, stainless, gas fireplace and more. 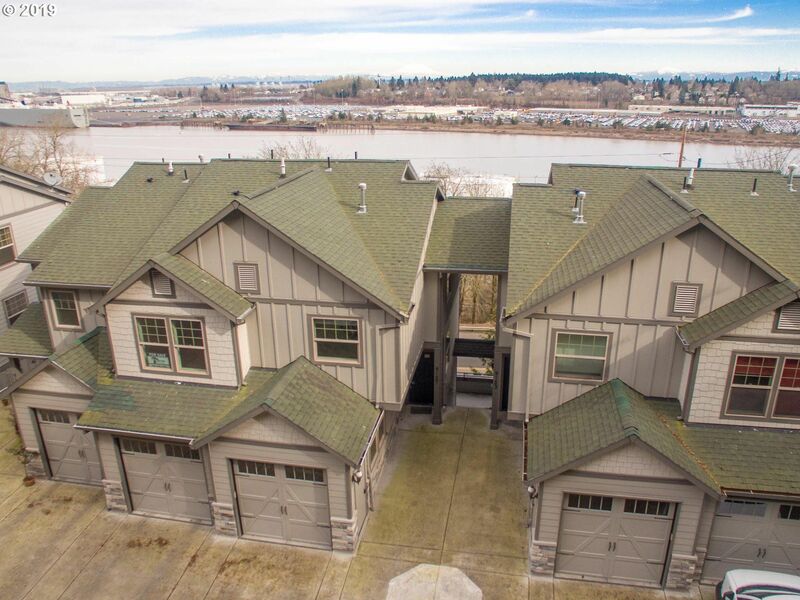 Expansive river, mountain, and territorial views from the master suite, living room and deck. All appliances included - just move right in! Open Houses - Thursday 3/7 & Friday 3/8 from 4-6pm!